Home › News and Current Affairs › Thanks to Paul O Neill, Evening Duty Manager. 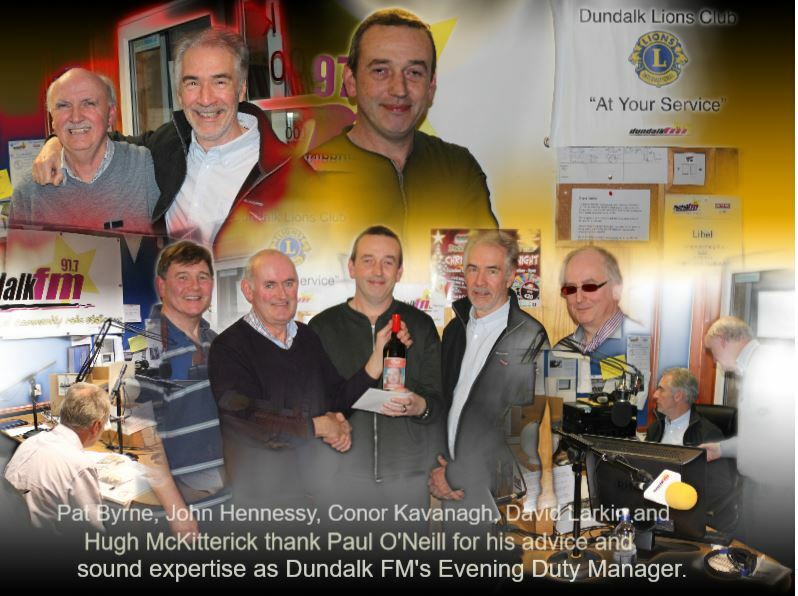 On behalf of the Board of Directors of Dundalk FM, I would like to extend our thanks for all your studio assistance and audio advice during the last three years as Evening Duty Manager. We hope that you will continue to be involved in music, documentary or other related local community radio activities with us in the future. I know that all the staff, presenters and presenter teams join with us in wishing you every success with your endeavours.